Marvelous Multiagers! 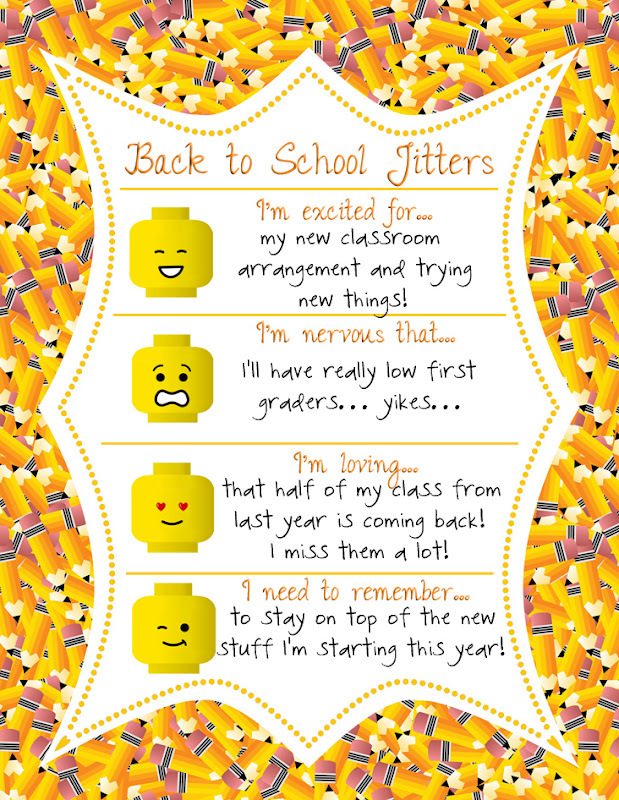 : Back to School Jitters! I'm excited that I have totally rearranged my room. Nothing is the same as last year! I moved my desk, I moved the kids' tables, I moved our whole group instruction area, I moved the computers... plus supposedly the Starboard is coming in sometime soon. They won't even recognize it in there!! :) I'm also hoping to try some new things - Daily Five, writer's workshop, news notebooks, a class blog, poetry journals... wowzer. I'm nervous about my first graders. I've heard through the grapevine that at least one of my incoming first graders doesn't have letter recognition (is that how you'd say it?). Also I met a new girl who is coming into school and when I pointed to numbers and asked her to just say them, she was fine on 0-5 but got stuck past 6. I am up for the challenge, I hope!! I'm excited because my former first graders are coming back to me!! Love love love. I got a postcard from one of them this summer and a letter from another one! I need to remember to keep up on all that stuff I mentioned before! I have a bad habit of abandoning things in my classroom when I feel like they are too much work... but all the new stuff I want to do is beneficial, so I really hope I can convince myself to persevere! Overall, though, I have a REALLY good feeling about this year! I love changing my class around! It's always so much fun. You'll enjoy having some of your old students again, too! I sometimes do that, too. Good luck on keeping up with the new things you are implementing! It can be so overwhelming sometimes. I love my poetry journals. Can't wait to see pictures of your new arrangement, I'm always looking for ideas! 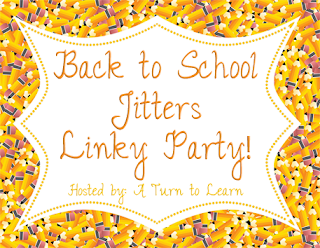 :) I'm your newest follower, found you through the first day jitters link up! I find the idea that you work in a multiage school quite fascinating and would be interested in reading more about that! Hop on over to my blog if you get a chance, too! 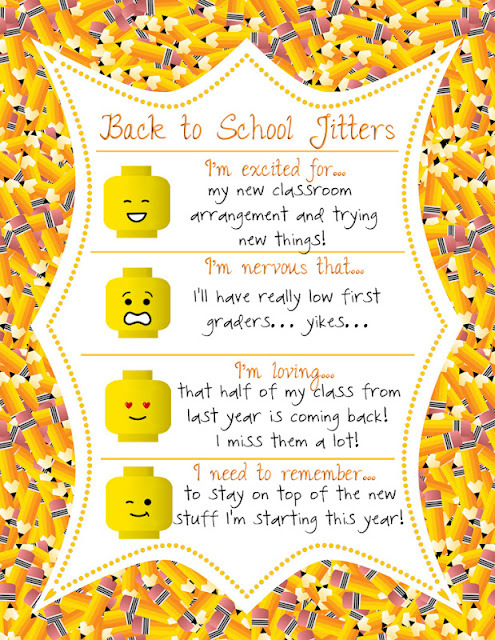 Can't wait to see your classroom set up! Are all of those things you mentioned NEW this year? I have been tossing around a Writer's Workshop and some other ideas but still unsure how to implement them into my multilevel classroom..... ideas on how you are planning to do so would be awesome! Love your advice! I need to remember that as well... but it's so difficult! I am so excited to see your new classroom! I miss my old school because I LOVED getting to teach my kids year after year! Jill - Thanks for your comment on my tech blog post! Have a wonderful start to the school year. I am so glad to keep in touch!